Some of the best European-based wrestlers in the world will be appearing in a WWE ring for the first time during WrestleMania weekend. 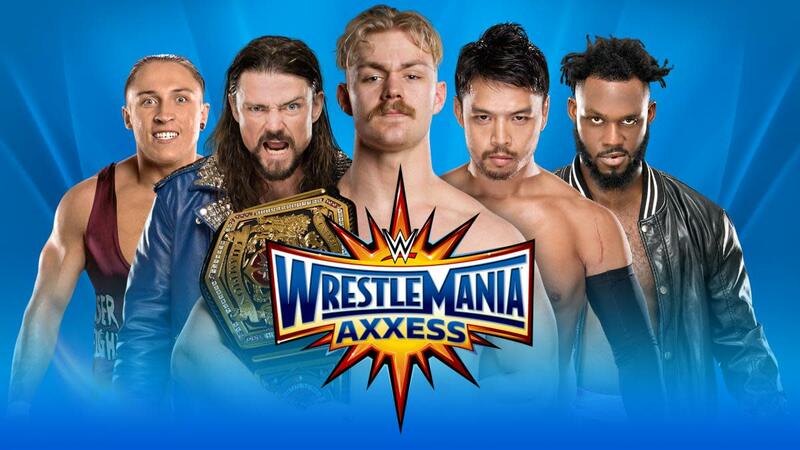 WWE announced on Tuesday that wrestlers from NXT, 205 Live, PROGRESS Wrestling, and ICW, as well as some from the UK tournament, will be wrestling in matches at WrestleMania Axxess. NXT matches have been part of the attractions at Axxess over the last few years. Of those that WWE is advertising, Jimmy Havoc, Mark Haskins, the South Pacific Power Trip (TK Cooper, Travis Banks & Dahlia Black), Toni Storm, and Jinny are from outside of the company. They will be in Orlando for the show PROGRESS is running on March 31st, which is part of WWN's weekend of events.